One asks the other if she realised that 15’000 Deer are hunted and killed in Switzerland alone each year. The hike continues along with an exchange of ideas. Up until then the skin of these beautiful hunted animals had been simply thrown away. Finally in 2017 Conni and Kadri decide this is the perfect opportunity for some real up-cycling. 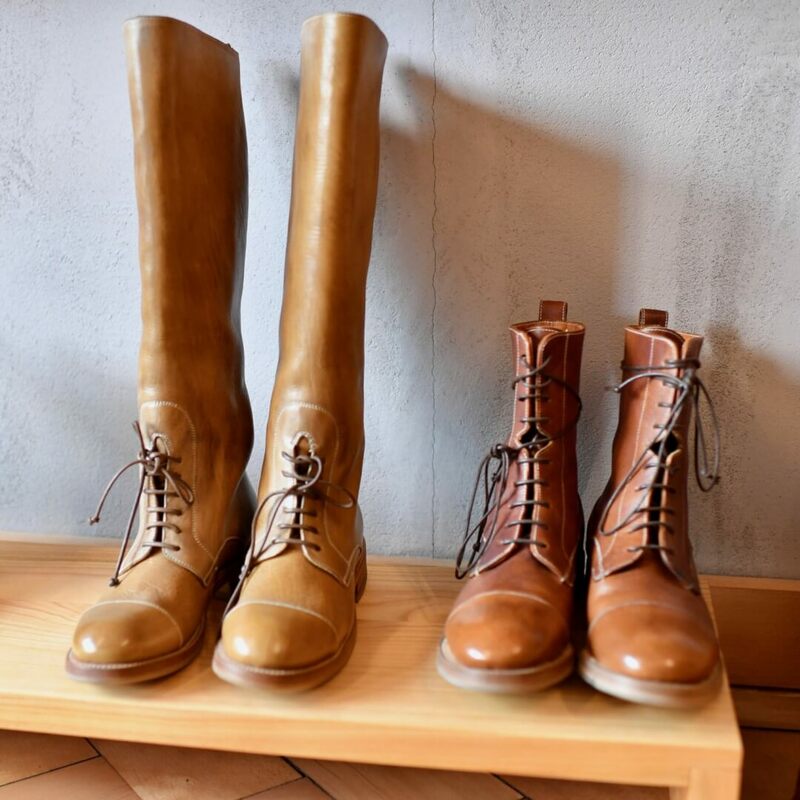 The brand Cervo Volante was launched and a unique collection of shoes and boots using up-cycled Deer hide was created. Over the past 2 years a lot of research into raw products and eco friendly shoe designs has taken place. 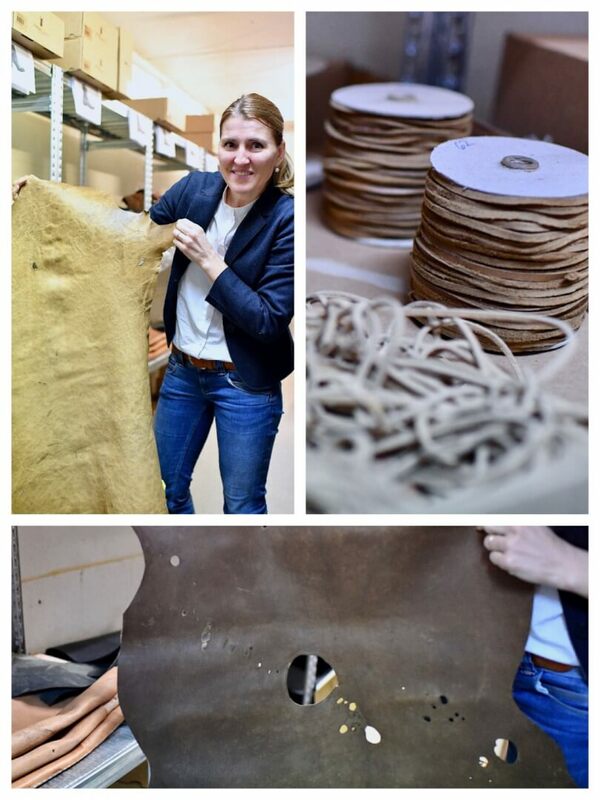 The Cervo Volante team place huge emphasis on looking across the whole value chain with their up cycling process. A lot of research is done to ensure that raw materials used are sourced as locally and chemical free as possible. Kadri was very proud to tell me that this is the one store where even Vegans will go and buy leather boots. Each year Kadri and the team of founders (5 in total), go and collect all the discarded deer skins manually from the butchers. 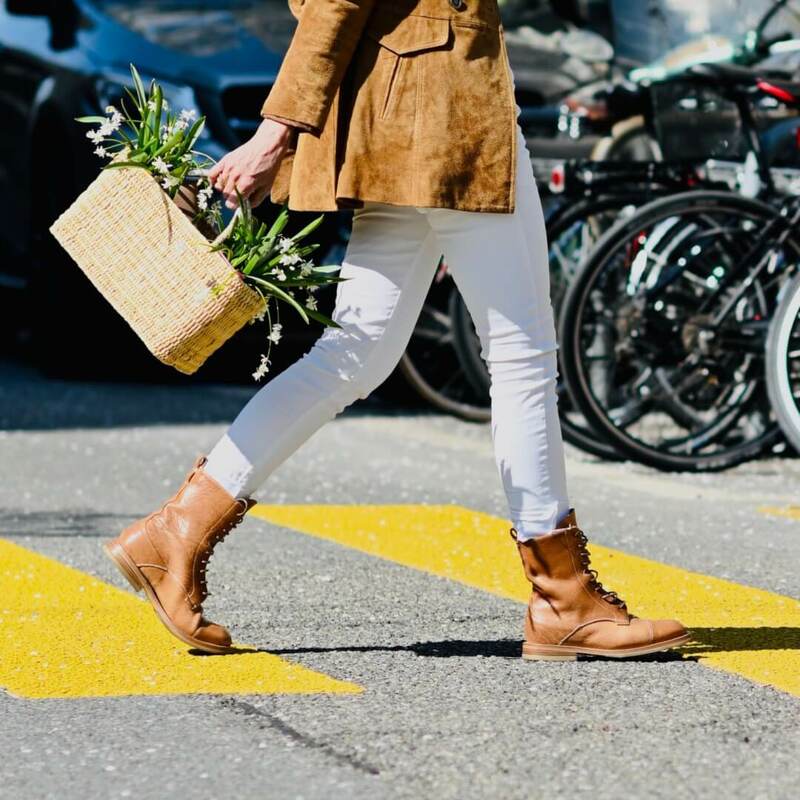 The skins are then brought to one of the last two remaining Swiss tanneries where they are prepared using traditional methods. Above she shows me some of the finished treated hides. Note the bullet holes – meaning that each Deer hide and therefore pair of shoes made is unique. 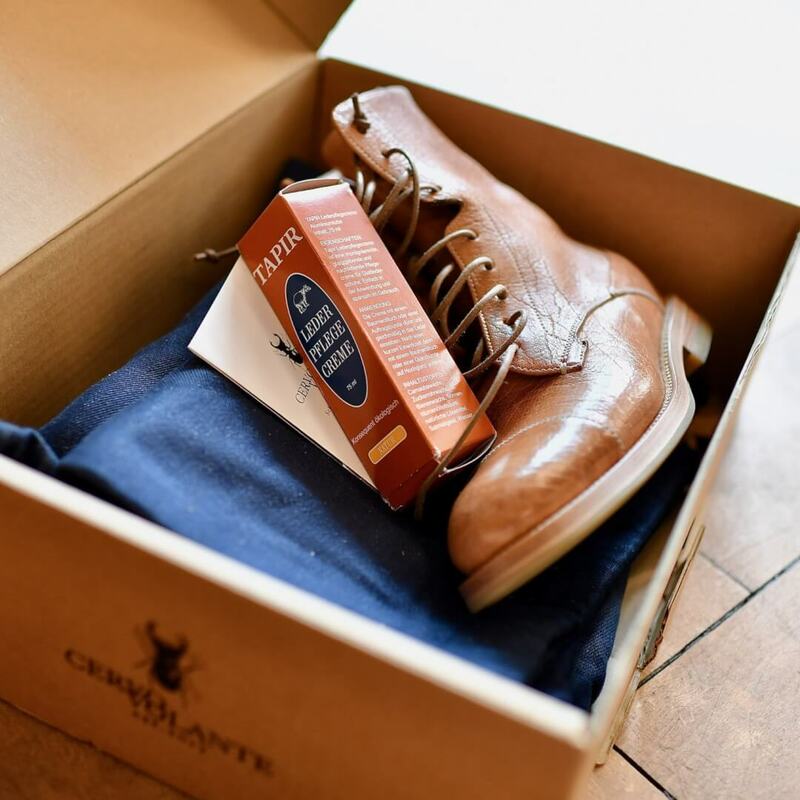 Great attention is also placed on the quality of the shoes and a lot of research went into choosing the perfect Italian shoe maker for the Cervo Volante shoes. Each pair of shoes comes in a box with special care product included as well as shoe bags – a collaboration with Freitag bags. As well as shoes they now also make bags and a few other accessories. More product projects are currently in process. Sandals are coming in May 2019. In addition jackets with fur on the inside are in prototype. A type of sneaker and even a shoe sole for the inside of the shoes made out of the dust created in the shoe making process are a few examples. 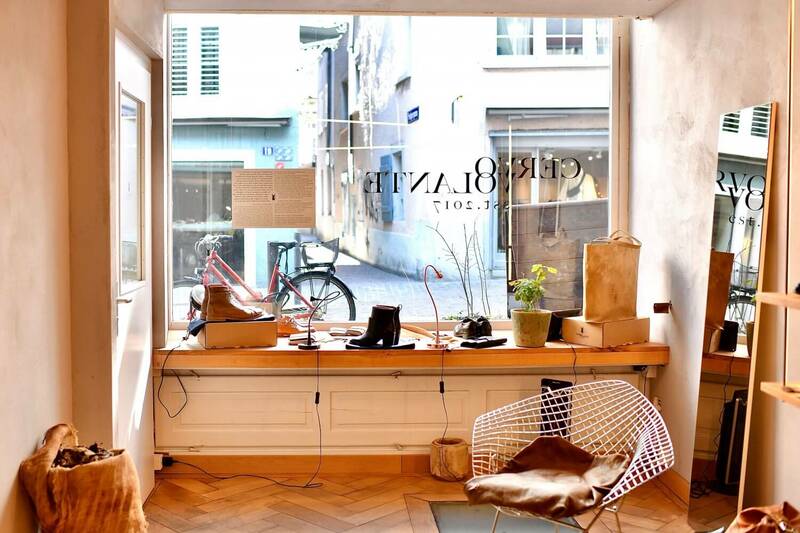 Picture of the store in Zurich but items are also available online. 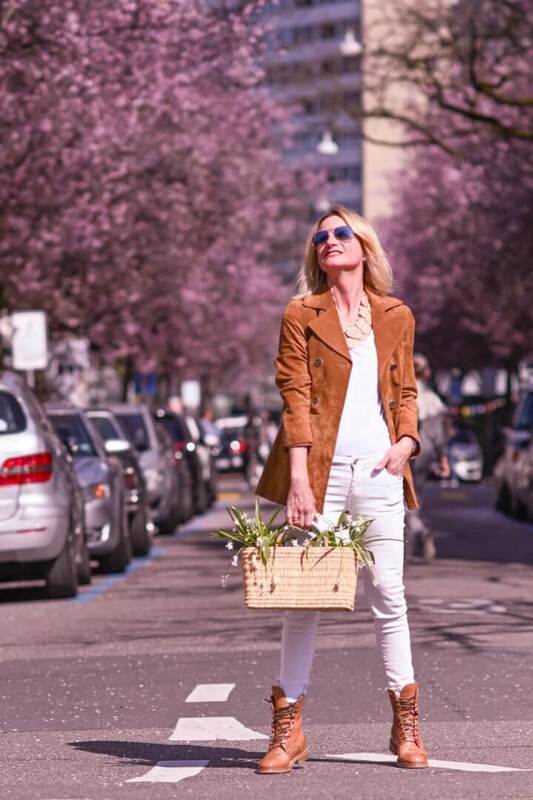 This post was written in collaboration with Cervo Volante but all opinions are my own. Stay tuned for More Travel and Lifestyle News! 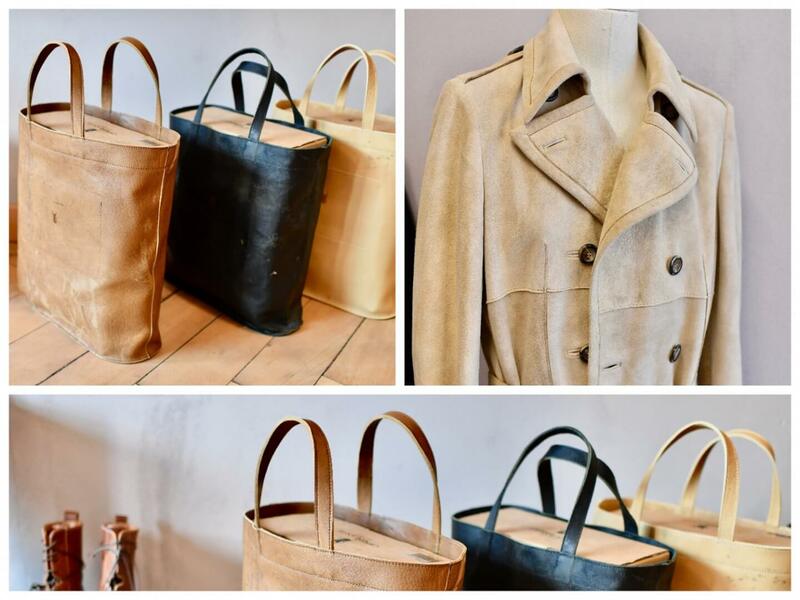 Beautiful leather products and a beautiful colaboration story to accompany it . Kudos to these women !! Thanks Sue, I agree with you and think these women have truly come up with an awesome idea! Love the colour and they style , I’d there a price list for boots and bags ?